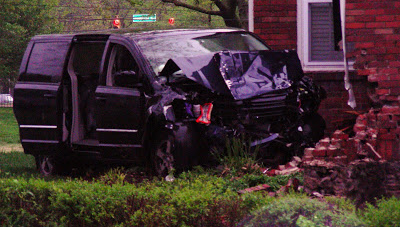 At 3:00 am on the morning of April 11, 2008, a drunk man stole a car from a downtown gas station and took it on a joy ride that ended in death (on his part) and a completely wrecked house (on our part). It was the catalyst of a major renovation that taught us a lot about renovations and some of the unpleasantries of insurance reimbursement. I thought I’d take a long walk down memory lane to share our story & its’ lessons with you. 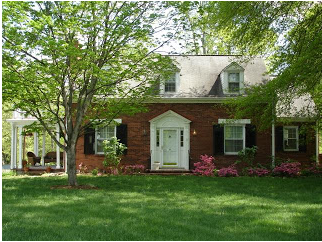 This was our lovely house before the wreck. I was 26 weeks pregnant with our second child. During the middle of another restless night’s sleep, Lance and I were both awakened from a literal jolt in our house and our home alarm blaring. We had zero ideas what was going on, but we (husband first!) 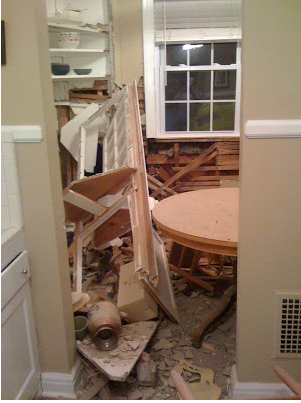 ran into our kitchen where dishes and plaster debris were littered across the room. We quickly took stock and ruled out home invasion, but were both wondering what was the cause (a tree? surely not an earthquake in nashville???). Lance looked outside and saw through the rain, a smashed up minivan in our front lawn. Smart persons say that a totaled car at 3:30 in the morning is likely not due to completely wholesome circumstances. We immediately called police and they were quickly on the scene. 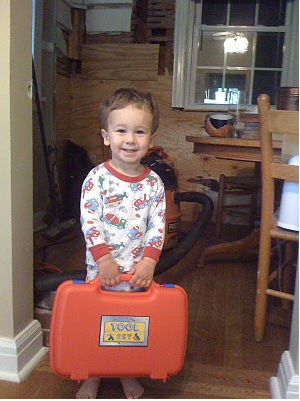 My 2 year old Ethan was ready to fix it all! A lot of people we love came to our immediate aid. Mechanical engineer friends, kid-watching friends, and friends who JUST. SHOWED. UP. The bad news is that we were at odds with our insurance company regarding how much it took to repair the house. We had engineers inspect and advise us and make recommendations to the insurance company on the process and subsequent cost of repairing the house. The insurance company’s estimate for repairs was substantially lower. We were at a standstill. Regular calls to our insurance company were ignored. Finally (and unfortunately) we had to get a lawyer involved in our case. Long story short, things were resolved (meaning, we agreed on a dollar amount for repairs) very quickly after that. As you can see above, the house was bumped back 3 inches off it’s foundation!!! This is still hard for me to believe. To repair the home properly, the brick (on one side of the house) was removed from the exterior, the plaster and cabinetry were removed off the interior, and a huge crane-excavator-grapple-claw thing to sort of grab the house, and gently move the house back onto its’ foundation. After that, the house was rebuilt (on one side only) on its’ outside, and on the inside. Back in those days, there was no home-reno blogging. There was no pinterest. There were a few shelter blogs (Apartment Therapy) and a small number of home bloggers who were just starting out. But other than that, it was renovation on our own. Lance was an experienced commercial architect (although he had not practiced since we started Climb Nashville). And I had a few interiors courses under my belt, but we were sort of figuring it out as we went along. So there you have it. Life has dealt us some interesting stories to tell, and this is one of them. Can’t wait to share more with you all. There’s no way to end this without sharing with you some major takeaways from our experience. 1. Insure Yourself – Insurance is Important. As disappointed as we were with our treatment, I can’t imagine if we had no homeowners insurance at all. If possible, talk with friends who had large insurance claims to find out how they were treated. Do they settle quickly and fairly? Also, check the national reputation of your insurance company. 2. Picture This – Take pictures of your house. Right Now. Inside & Out. Don’t take a close up picture of every tiny houseplant, but take shots of each room. When we were burglarized a couple of years ago, I wish I had taken inventory of my DVDs or inside my kitchen cabinet, because you don’t get paid for all the things you can’t remember. 3. Every Little Bit – It all adds up. If you have a claim, make sure you account for everything possible. We were burglarized during a renovation, and had no idea what was piled up in our POD & backside of the house. If I had taken pictures, it would have jogged my memory. For months we would remember things we hadn’t listed in our claim which added up to hundreds of dollars we were never reimbursed. 4. 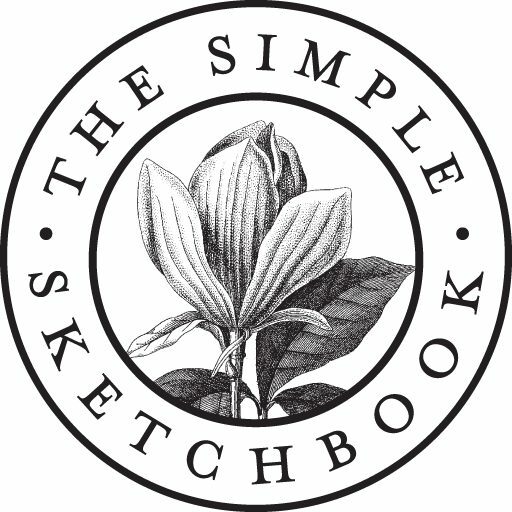 Document the Process – Right away, get yourself a calendar & write down dates of important phone calls, emails, etc. Who was at meetings, what they said. Take tons and tons and tons of photographs of the incident & repairs. They incorrectly laid some brick on our house, which didn’t meet codes, but quickly covered over it. We only got them to redo it because Lance had documented it. 5. 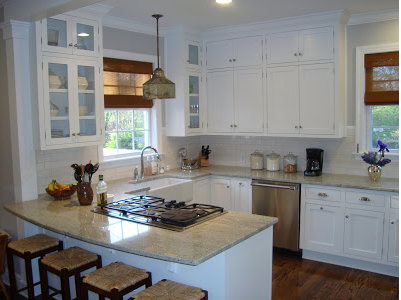 Hire The Right Renovation Team – Just pay what it costs to hire someone you trust (I’ll just save you some time and include the link to our about page right here!) We were locked into a decision, because the insurance only approved the guys who low-balled the estimate. We ended up having to fire them & redo a bunch of their work on our own dime. 6. Be Insistent – We waited patiently for 6 months without a settlement. Finally, Lance made dozens of calls in one week. Once he got to the highest in command, the issue was resolved that same day. 7. Put Your POD Away – Portable storage in your yard is a huge red flag for folks looking to break into a uninhabited house. Our POD and house were broken into during renovations. 8. Get Folks to Back You Up – Hiring a lawyer, engineer, architect may be necessary. Fortunately, we had a structural engineer (and family friend) at our house on Day 1. His documentation & reports were invaluable. A lawyer (and friend) represented us to move our situation along. In my case, the architect came free with the whole marriage deal. 9. 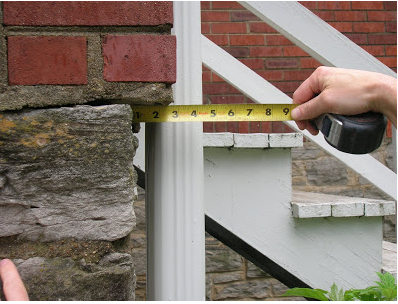 While You’re At It – If there is additional work done to your house, consider doing it now. Depending on the market & how long you plan to stay in the home, it could be a cost-effective time to get other work done that you have been considering. Due to the wreck, we had to install a new staircase going out of our kitchen. We had been talking about adding a deck, so we decided to go ahead and make the upgrade now. 10. Go With It – This one’s really a bummer, because it really could mean that the good guy doesn’t “win”. But in the end, you have to realize that it’s just “stuff.” Maybe you truly won’t get what you are owed (we didn’t.) But you have just got to let it go. Life’s too short not to. Carrie, I remember this so well! What a crazy event in your life. The changes you made to the house turned out beautifully, but I know that the path was arduous. Thanks for the suggestions!